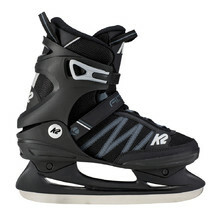 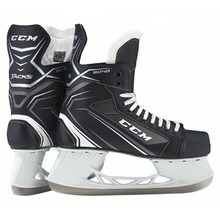 Men’s ice skates from WORKER, K2, FILA, CCM or Spartan. 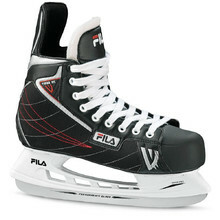 The blades usually don’t have grooves. 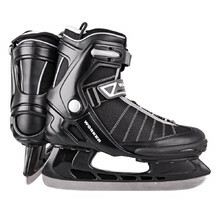 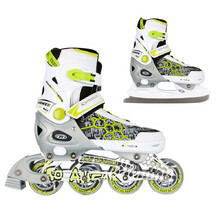 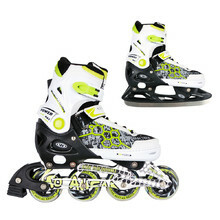 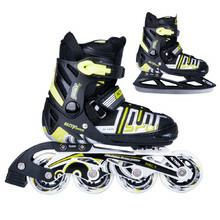 Purchase ice hockey skates directly from the manufacturer. 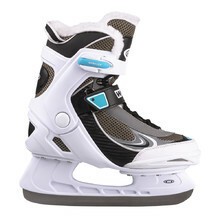 Looking for men’s ice skates? 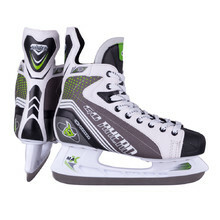 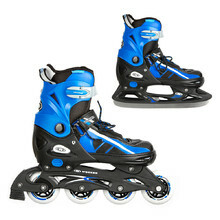 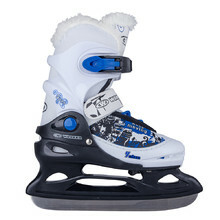 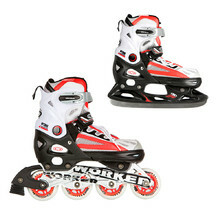 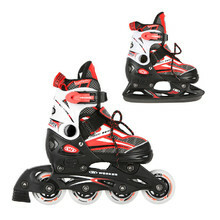 Ice hockey skates with enforced frame, enforced tip, quality lacing. 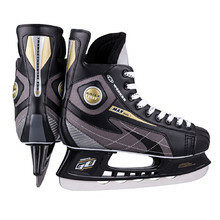 Highly durable, lightweight, liner of HD microfiber, felt tongue, regular lacing. 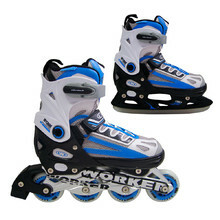 Highly durable, liner of brushed microfiber, felt tongue, regular lacing. 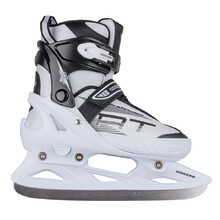 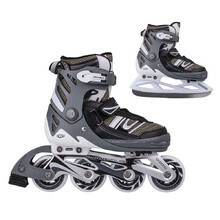 Ice hockey skates with enforced frame, enforced tip, quality lacing, 2 buckles. 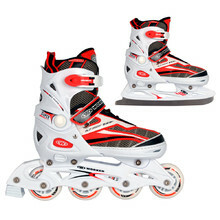 Versatile size adjustable 2in1 skates, Comfort Fit liner, Safety Ankle system.